Ferryspeed are pleased to announce that following a stringent vetting process they have successfully completed their membership into the United Kingdom Warehousing Association (UKWA). Becoming a member of UKWA demonstrates to your customers, partners, peers and policy makers that your business has been independently audited by the industry’s leading association. 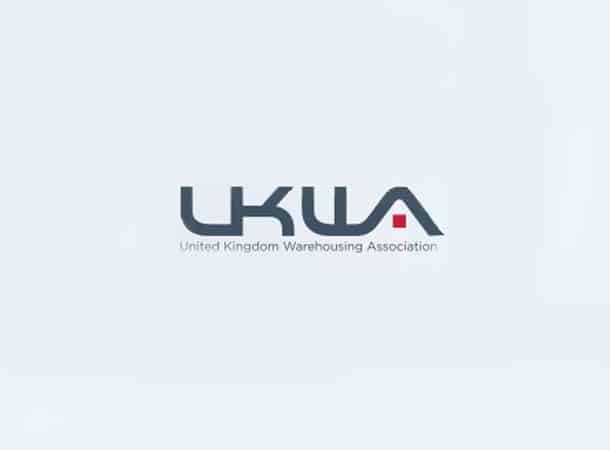 The UKWA was set up to promote understanding of and engagement with all aspects of logistics by protecting and advancing the interests of its members, supporting business development and promoting industry best practice. 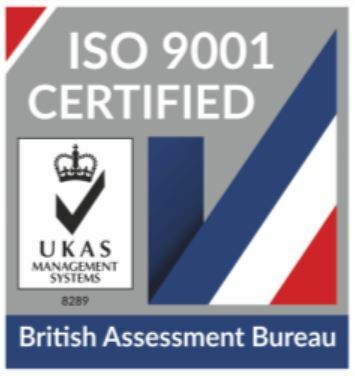 As a member of UKWA, it further demonstrates Ferryspeed’s desire to assure current and prospective clients that our business strives to meet the highest standards of quality.